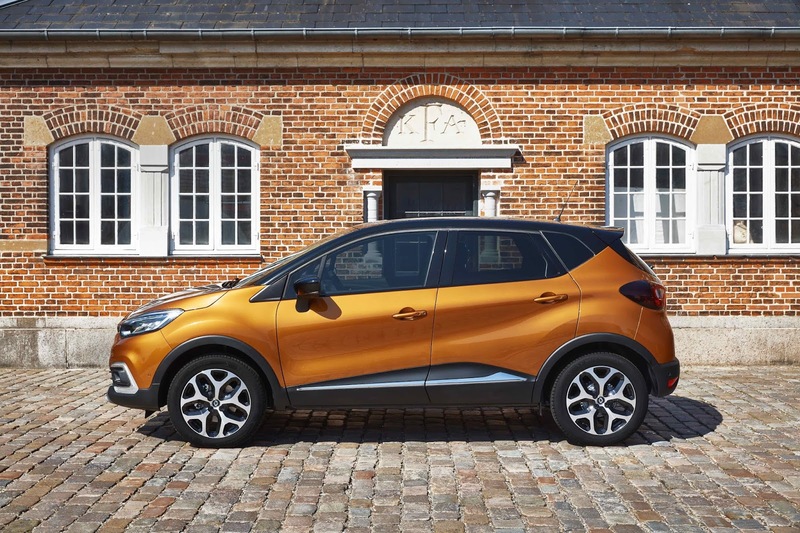 A 191 sales event for potential customers is taking place across all Renault dealerships from today, Thursday 8 to Saturday 10 November 2018, writes Trish Whelan. 191 offers are available through Renault’s own bank, Renault Bank, a branch of which is available in all 26 Renault dealerships. Renault Group have announced competitive offers across Renault cars, LCV and Dacia, available on all orders taken and registered before 31 January 2019. On the Renault Kadjar, customers can avail of savings of over €4,000 with a complete package with 1.91pc APR PCP or HP finance, €1,000 cashback and three years’ servicing. All other models (Clio, Captur, Megane Hatch, Megane Sport Tourer, Megane Grand Coupe, Scenic, Grand Scenic and Koleos) will come with a complete offer of 1.91pc APR PCP or HP finance, €750 cashback and three years’ servicing. The zero-emissions Renault ZOE A.E. 40, the only long-range EV on the market under €25,000, will offer 0pc APR and 0pc B.I.K. as standard for 191. The Dacia brand is offering 4.9pc APR across its range for 191, which includes the recently launched and more rugged and robust all-new Dacia Duster from €149 a month. On Renault’s van range - Master, Trafic and Kangoo, 3pc APR HP finance offer is available, complete with 5 years’ warranty and 5 years’ roadside assistance up to 31 January 2019.